In a previous list, I took a look at ten cringe-worthy moments in the video gaming industry. This list continues searching for more humiliating moments from the history of video games, although some are based more around the impact they have made on the gaming industry and all those involved. Every year at E3 has some weird and wacky moments, but 2010’s event really took the cake. From Microsoft’s conference promoting the Kinect (notably the terrifying tiger from Kinectimals) to Ubisoft’s conference being “crashed” by people firing invisible lasers at each other, 2010 was a very awkward and weird year. But the winner was Konami’s conference. The conference can be best described as odd. Konami’s highlights included countless technical faults, some bizarre hosts, Glee popping in for a musical number, a bunch of Mexican wrestlers fighting onstage, one of Silent Hill Downpour’s representatives trying to glare a hole into the back of his associate’s head, and some awkward introductions to new Konami games including Ninety-Nine Nights II Ramble. Needless to say, Konami might want to rethink their onstage shenanigans for their next E3 conference. 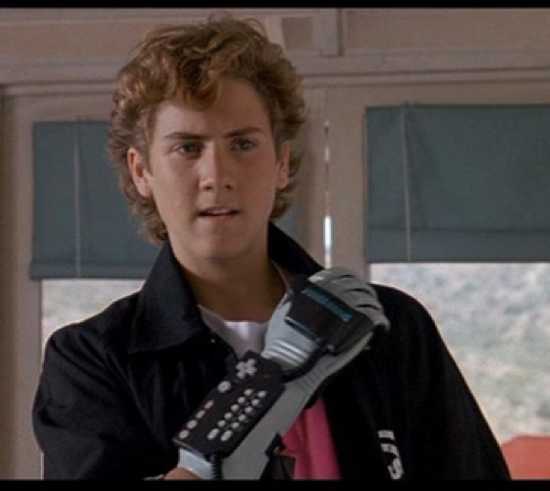 Advertised extensively in the movie The Wizard, the Power Glove was implied to be a revolutionary video game gizmo, able to recreate the movements of the user’s hands on a television in real time. However, the Power Glove didn’t appear to be all that impressive. It was criticized for its difficult-to-use controls, and ultimately became one of the console devices that failed to live up to its marketing promises. But the Power Glove has become an icon among the video game community, as a symbol of the NES, and there is even a speed metal band named after it. Super Mario Bros, Double Dragon, Mortal Kombat, Mortal Kombat Annihilation, Street Fighter, Alone in the Dark, Doom, BloodRayne. The list could go on. Movies based on popular video games have never really done well in the box office. The continuing problem seems to be that the movies in question barely resemble the games they are based upon, not to mention most are pretty shoddy-looking films. There are some exceptions, such as the Professor Layton film, and Silent Hill was better praised for its production design rather than its plot. 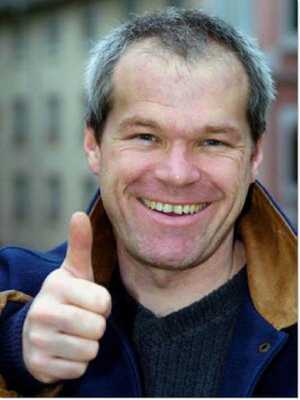 The biggest contributor to this failing genre is Uwe Boll, considered one of the worst filmmakers ever. His butchering of BloodRayne, Alone in the Dark and House of the Dead has made him a hated figure in the eyes of gamers, but Boll does not seem to care and challenges his critics to boxing matches. Hopefully, video game movies will get better sooner or later, but not with people like Boll directing them. The CD-i was created by Philips and one of the first game consoles which played CDs. However, the console was an abysmal failure, most notably for its crude attempts at making Mario and The Legend of Zelda games. 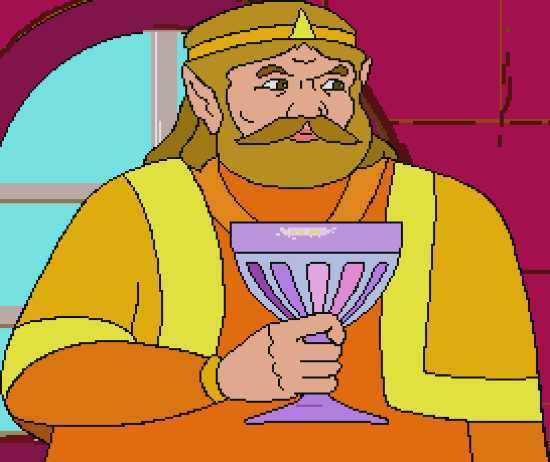 Link: The Faces of Evil, Zelda: The Wand of Gamelon, Zelda’s Adventure and Hotel Mario are among some of the worst games ever created. While the gameplay was bad, it was the fully animated cutscenes that made the games stand out. These games are now used commonly in YouTube Poop’s with their cutscenes used to hilarious measures. Quotes like “Check out the enclosed instruction book” and “All toasters toast toast” will likely be the highlight of the CD-i’s legacy. How are you gentlemen? 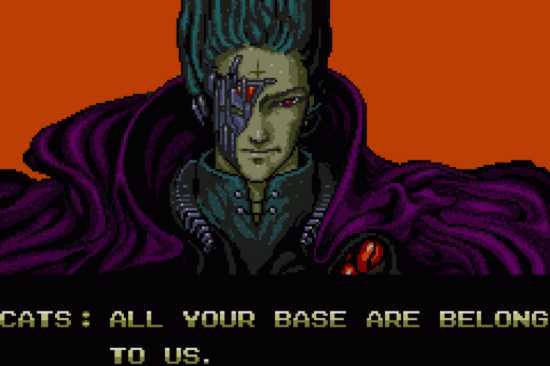 All your base are belong to us. That is pretty much what the game Zero Wing is famous for. Considered one of the worst games ever, Zero Wing is infamous for its poorly translated English dialogue, and the above quote has become a popular internet meme similar to the fate of the CD-i. John Romero is a notable figure in the first person shooter genre, developing several classics like Wolfenstein 3D, Doom, and Quake. But then he got the idea of Daikatana, a first person shooter game involving a magic time traveling sword and a fight to keep the player’s two sidekicks alive without dying. Taking four years to complete, Daikatana’s production process was a bumpy ride. Halfway through the process, Romero realized the designers were behind in the latest technology and switched to a better game engine, leading to eleven months worth of work being discarded. The advertising process was just as painful, with a large red poster promoting Romero’s infamous trash talking. Romero also received extended focus in Time magazine during the game’s development. 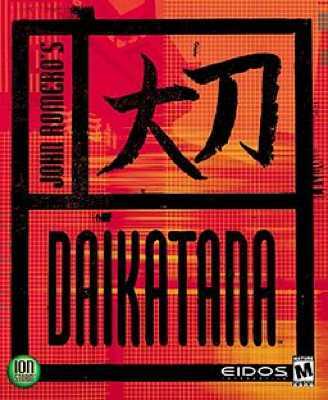 After numerous setbacks, altered release dates, and the advertising, Daikatana bombed upon release and joined the ranks of dreadful games. 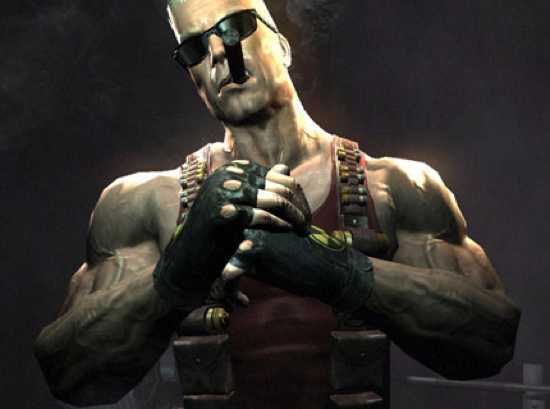 Duke Nukem Forever is on this list for having one of the longest periods of development hell ever – fifteen years worth of it. The game was announced in 1997, switched game engines in 1998, everything got scrapped around 2001-2002, new teasers popped up in 2006, and the entire game’s development team got fired in 2009. And those are just some of the problems that the game and its developers faced. The game was eventually released in 2011, but was met with mixed reviews and a fan base who got fed up of waiting years ago. While the Wii and Playstation 3 had their issues, the Xbox 360 has the biggest out of the consoles. Since its release, the 360 suffered from internal errors. 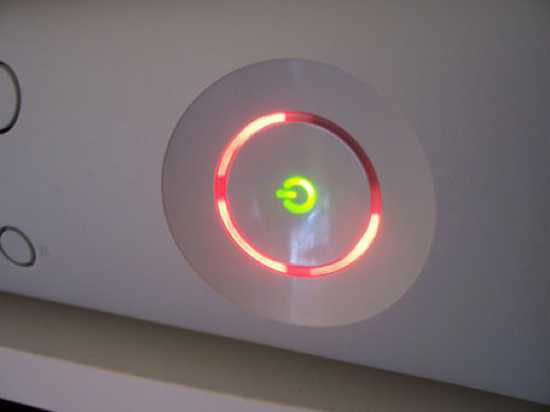 The now infamously named “Red Ring of Death” on the front of the console flashed red whenever an internal problem occurred, requiring the owners to get the consoles fixed. These major errors included freeze-ups, graphical problems, sound problems, and game discs being scratched inside the console. The Xbox 360’s failure rating grew quickly, eventually gaining the estimate of 54.2% failures. While the console was a financial success, its errors have made it the faultiest of the current game consoles. And the worst part is that Microsoft originally announced a three-year warranty to deal with the damaged consoles, only to release a slimmer version of the console which only has a one-year warranty if it develops problems similar to those of the original. 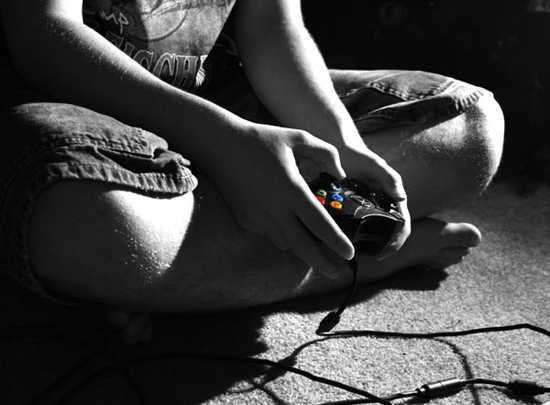 One of the darker elements of video games is that they can become very addictive and may lead to trouble. Some of extreme cases often end up in the news and only help fuel the fire for those who consider all or most video games to be bad for children and adults. Game addictions can lead to theft, violence, serious psychological damage, and tragic scenarios like murder and suicide. The culprits of the Columbine and Virginia Tech massacres have been said to have game addictions. I recommend reading the “Top 10 Cases of Extreme Game Addiction” for individual cases. This entry is not an embarrassing entry, but more of a tragic one. 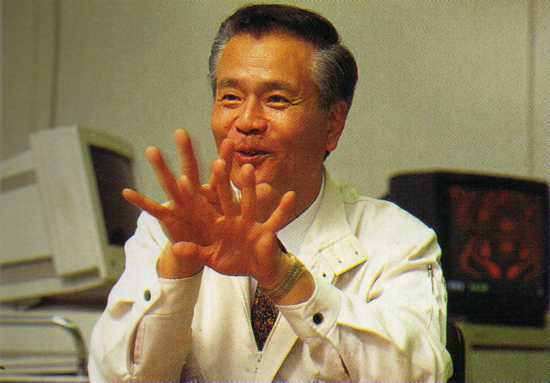 Gunpei Yokoi was one of the most iconic and influential figures in video games, he helped develop the Game & Watch collection, ROB, Donkey Kong, Mario Bros., Kid Icarus, Fire Emblem, Metroid and made the successful Game Boy. His only real failure in life was the Virtual Boy. Yokoi eventually left Nintendo after thirty years in the company. However, in 1997, Yokoi was involved in a car accident. While getting out to inspect the damage he had done to a truck, Yokoi was struck by a passing car and died shortly after. His sudden death shocked gamers, and he has been honored as one of the greats in video gaming.